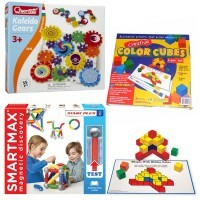 With 90+ organic shapes in bright colors, ShapeScapeS building set inspires kids to create unlimited 3D sculptures. 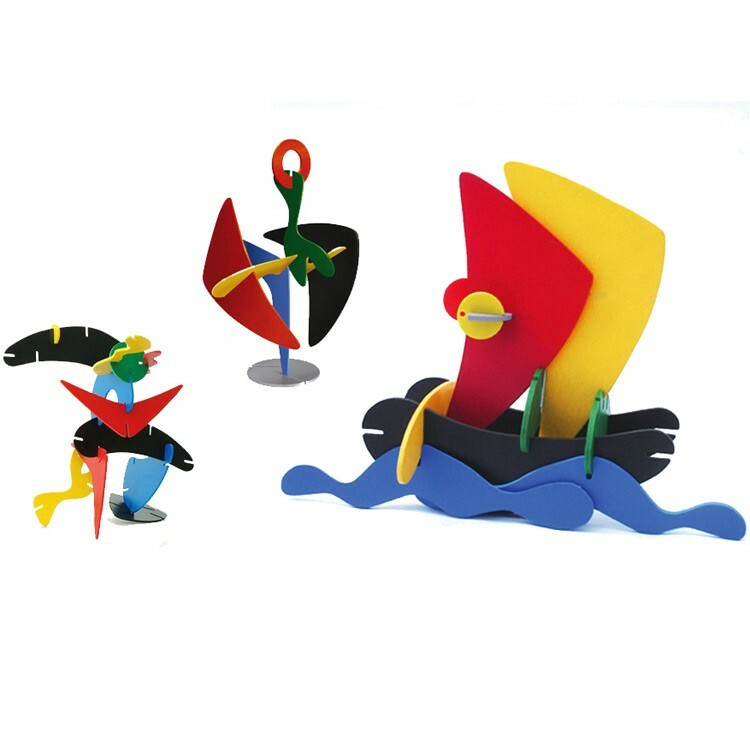 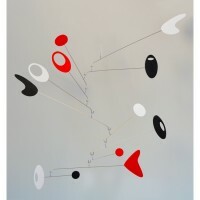 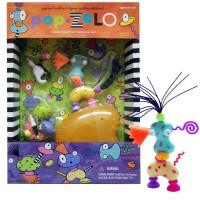 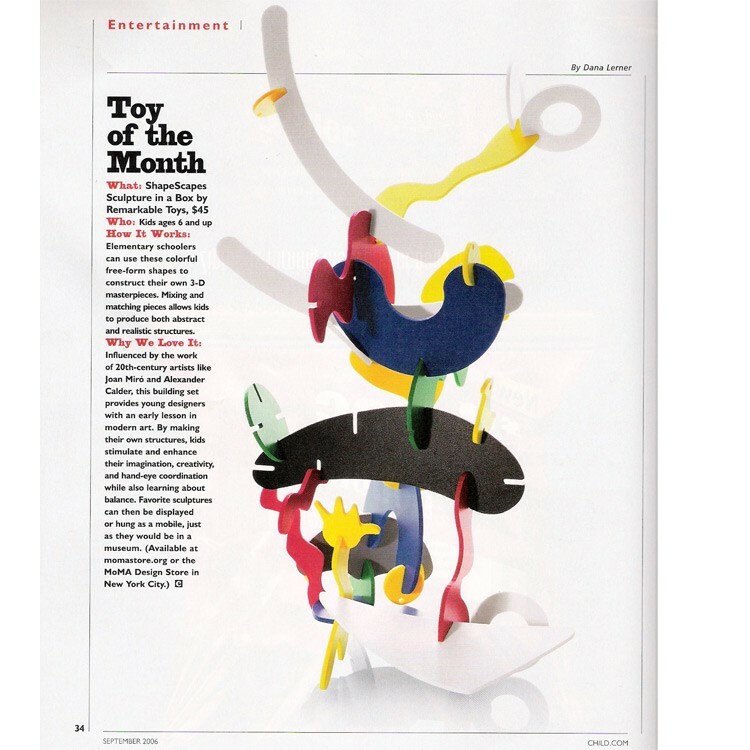 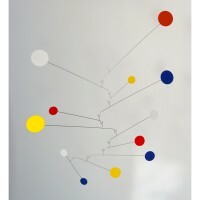 Your young Miro or Calder will be really inspired by this super creative 3D art kit! 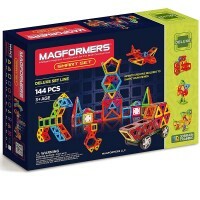 Kids will love to create their own one-of-a-kind 3D models of animals, people, creatures, aliens, vehicles, structures, or abstract things with this innovative art toy for children. 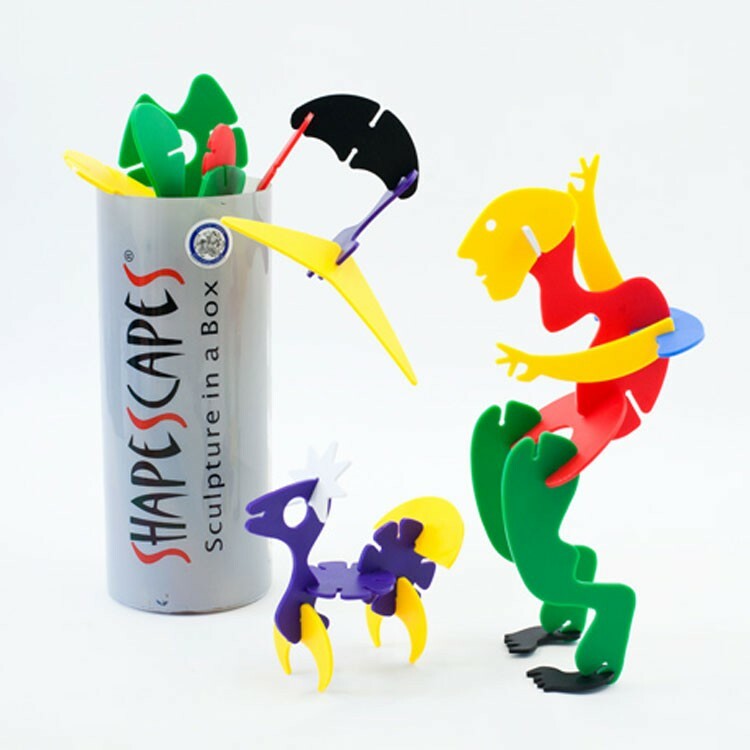 ShapeScapeS 3D Sculpture Art Building Kit for Kids is designed by Los Angeles artist and sculptor Peter Mayor. 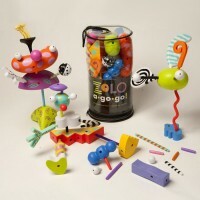 This amazingly artistic and simple building toy is called to stimulate big imaginations, creative abilities, spatial thinking and dexterity in children of all ages. 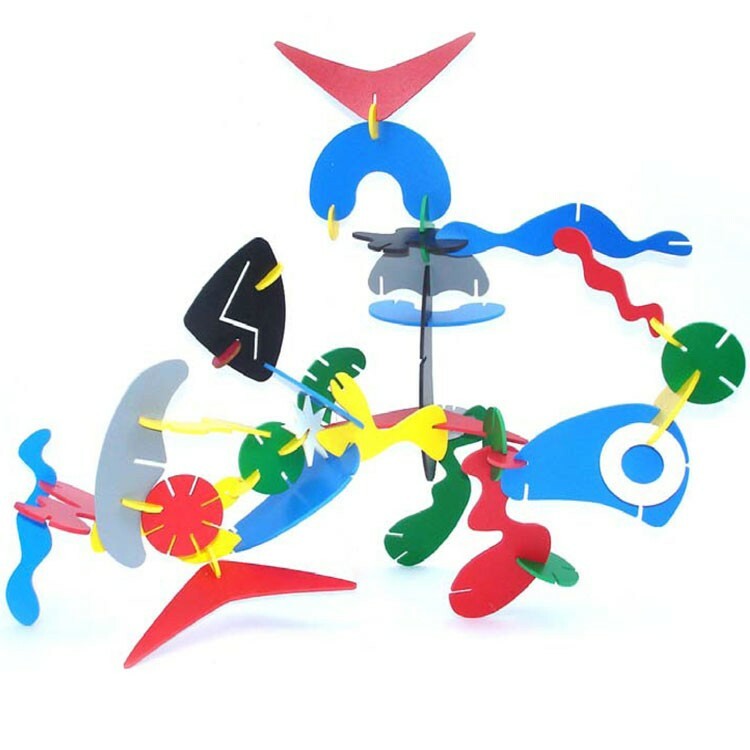 ShapeScapeS 3D Sculpture Art Building Kit for Kids comes with 90+ plastic pieces of the brightest colors and highest quality. 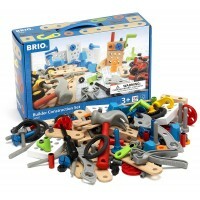 The building pieces are easy to put together. 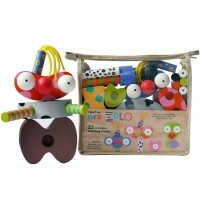 The creative possibilities are unlimited with this kids sculpturing set from Educational Toys Planet. 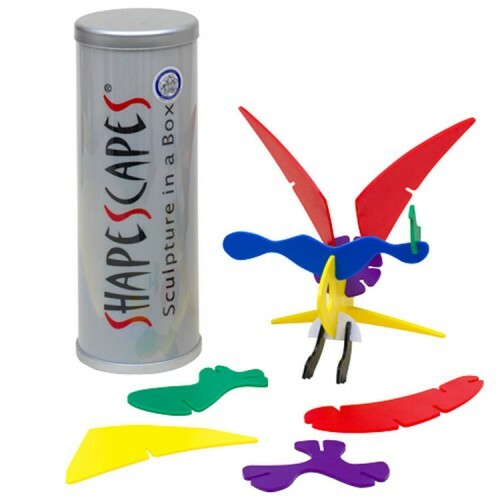 The ShapeScapes building set is neatly packed in a storage jar that presents some sculpting ideas. 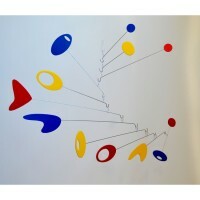 The finished colorful creations can be proudly displayed as a sculpture, decorative wall hanging, or art mobile. 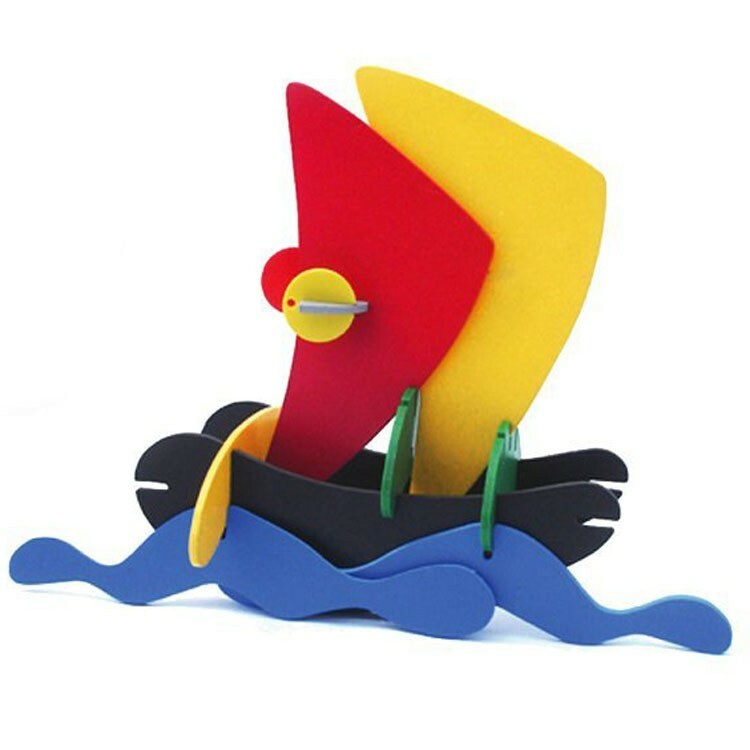 Shape up your imagination, create and build with this unique museum quality art toy. Dimensions of package 4.5" x 4.5" x 11.8"
Write your own review of ShapeScapeS 3D Sculpture Art Building Kit for Kids .